See all the SoupFest participants and more photos from WinterFest on our gallery. The 16th annual Crosslake Winterfest Thousands of people moved about town tasting soup, attending and participating in a wide variety events and enjoying great deals from local merchants. 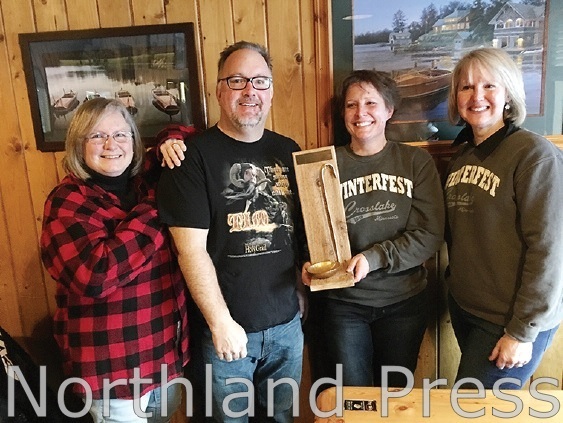 The event kicked off Thursday with the annual Hunt for the Lost Medallion and continued Friday afternoon with Crosslake Community School’s Cabin Fever event, which featured games and family fun at the school. Friday evening also included events at the Crosslake Community Center including a sledding hill, iceskating, bonfire, horse drawn sleigh rides, complimentary hot chocolate and cider and a spectacular fireworks show. The well attended Crosslake Firefighter’s pancake breakfast started things off Saturday morning at Crosslake Lutheran Church and people were lined up at businesses and restaurants well before the noon start of the annual SoupFest. 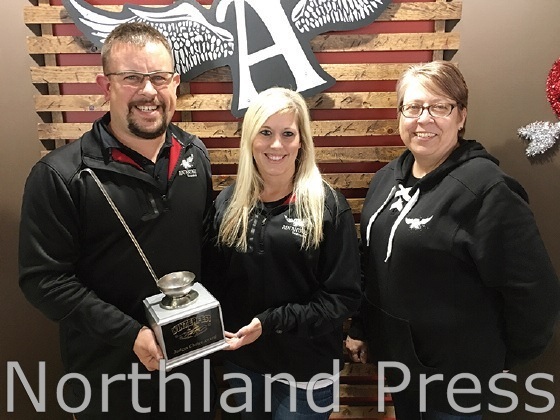 A total of 23 restaurants and businesses participated in the annual Soupfest competition, vying for the coveted Golden Ladle in three divisions. 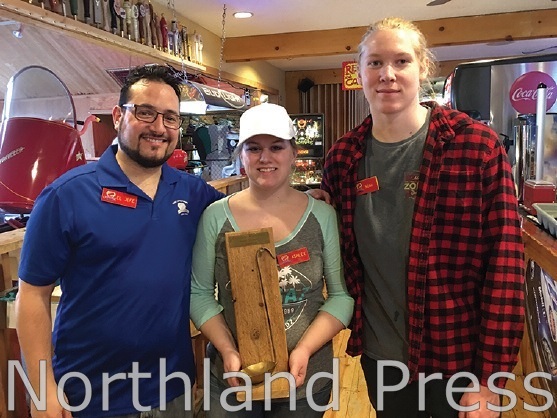 It took four clues and an an extra day, but Robb Reed, Cruz Megazzini and Karen Megazzini, all of Crosslake found the Lost Medallion within an hour of the release of the fourth and final clue. The medallion was located on U.S. Army Corps property behind the Crosslake Chamber of Commerce Welcome Center. They won a prize package donated by sponsors worth more than $2,000. Other annual WinterFest events included the annual Riverside bocce tournament, Maucieri’s Italian Olympics, kid’s games and activities at Moonlite Bay and the Army Corps of Engineers Campground, an Ice Carousel and snowmobile radar run at Moonlite Bay as well as a wide variety of entertainment offerings at local establishments. Mark your calendar for the 2020 Crosslake Winterfest, February 6-8.